"GIS technology improved all of our tactical and operational decision making, situational awareness, strategic planning, community engagement, and rescue efforts." 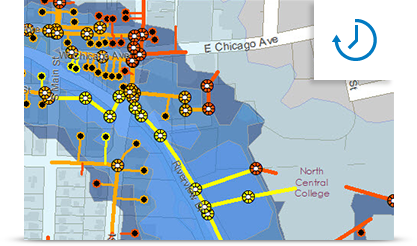 ArcGIS for Emergency Management provides ready-to-deploy mapping applications. 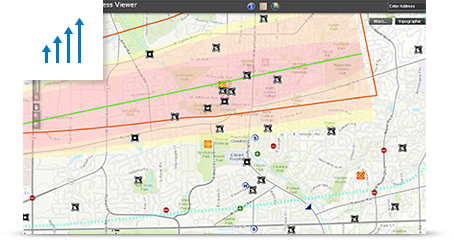 Whether facing natural or man-made disasters or threats, the solution can be used to provide information to EOCs, executives, emergency responders, and the public throughout all phases of the mission. 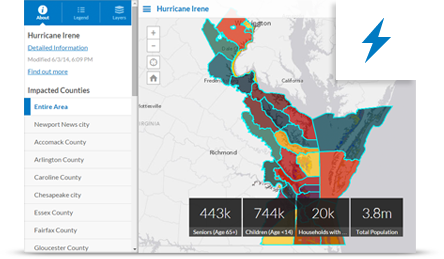 ArcGIS for Emergency Management solutions are ready to use and fully supported. They can be used out of the box or easily configured to meet your agency-specific requirements. Use the included model implementation to guide your deployment of ArcGIS Online and increase organisational and constituent access to maps and apps. Get a suite of applications to help you jump-start common tasks. For example, Briefing Book and Impact Summary provide critical insights to decision makers, and Citizen Service Request, My Hazard Information, and Public Information apps enable information sharing between the public and response organisations. Try the free, configurable maps and apps today.